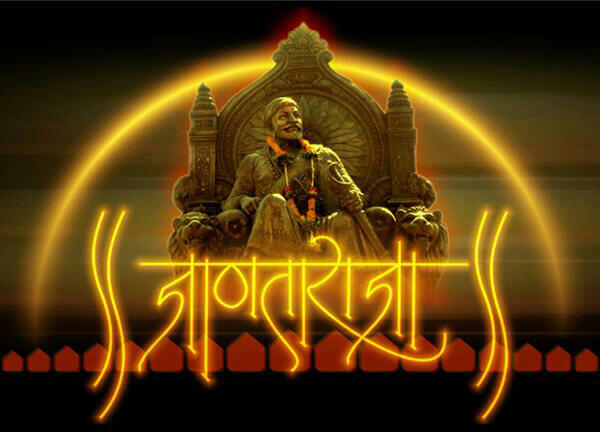 Shivaji Jayanti or the birthday of Shivaji Maharaj is celebrated on a majestic scale in Maharashtra. His parents Jijabai and Shahaji Bhonsle named him Shivaji after local Goddess Shivai. He was the creator of the Maratha nation and he was instrumental in uniting the Maratha chiefs of Mayal, Konkan and Desh regions. His military and civil administration was of greatest importance.